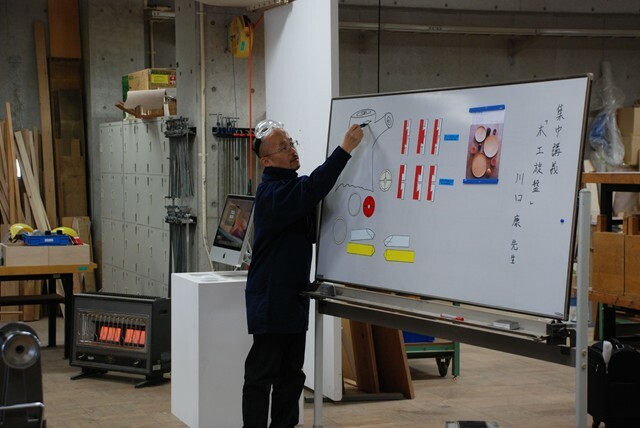 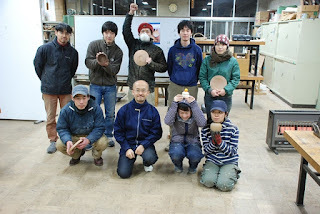 東京藝大 集中講義 2011.12.26-27. 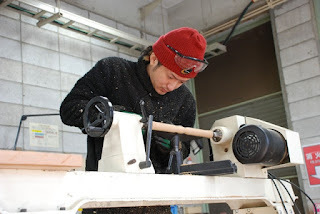 | You Know What? 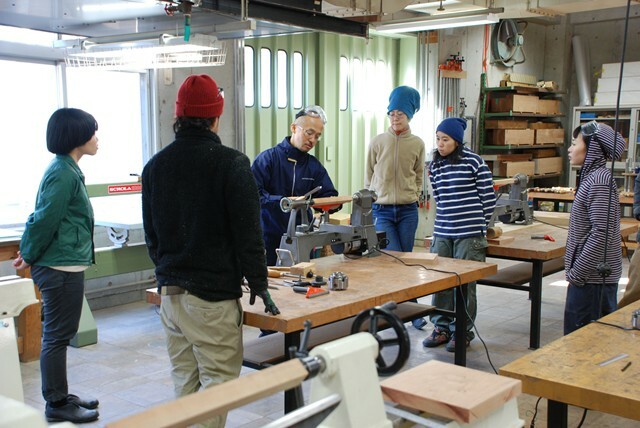 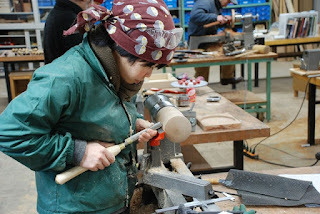 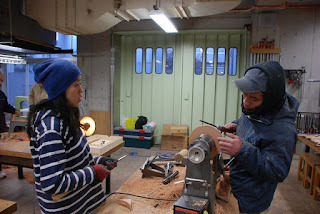 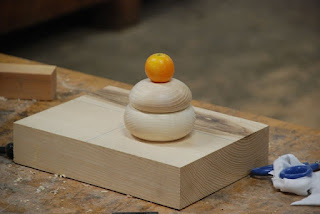 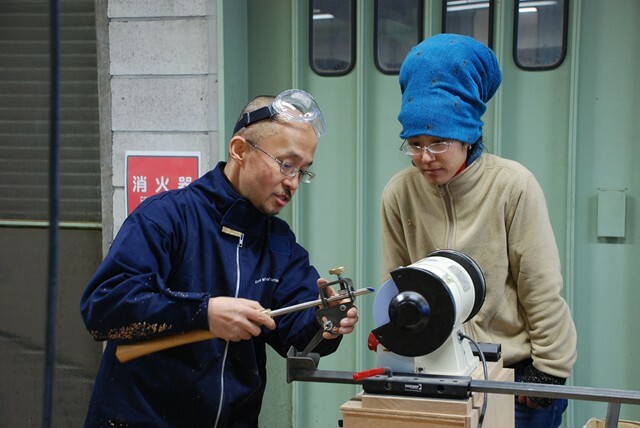 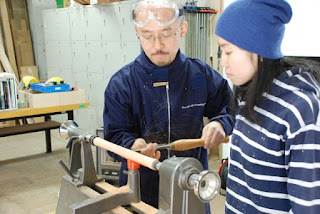 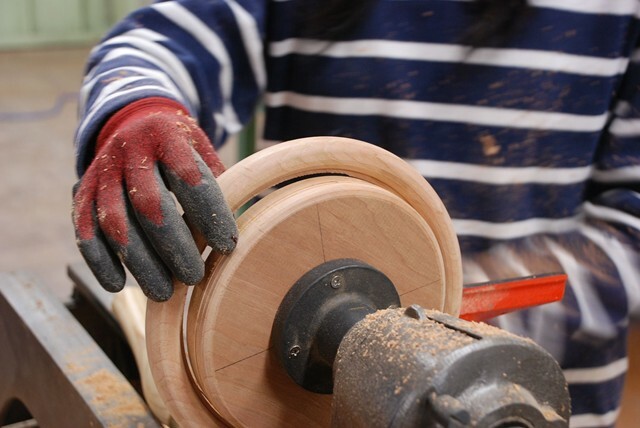 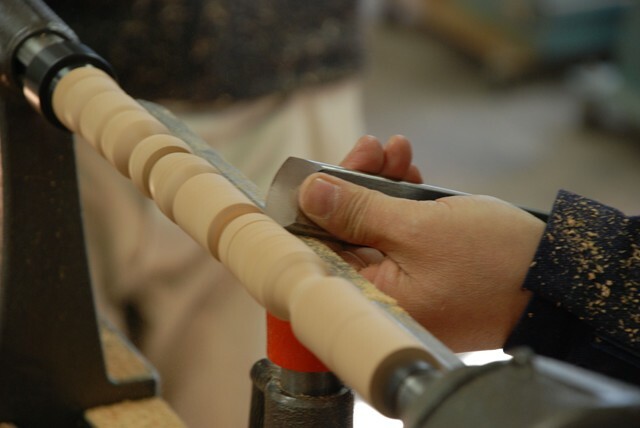 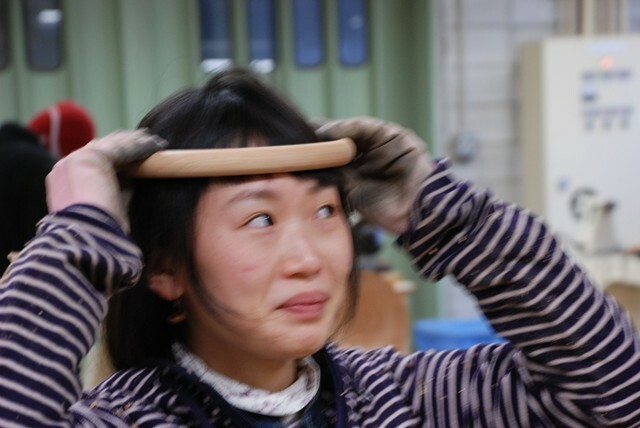 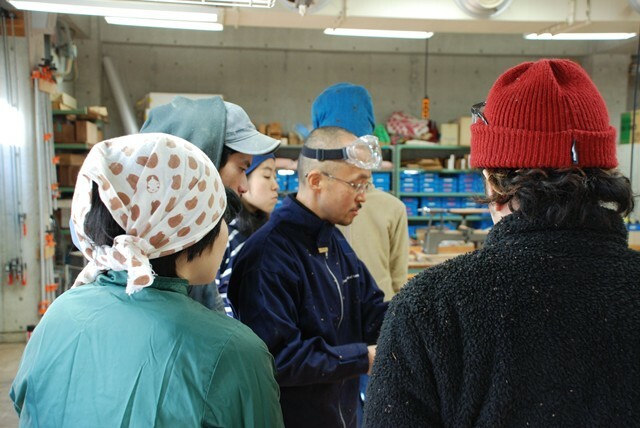 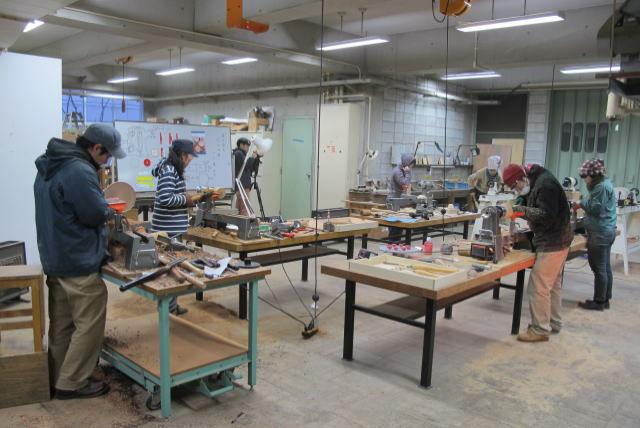 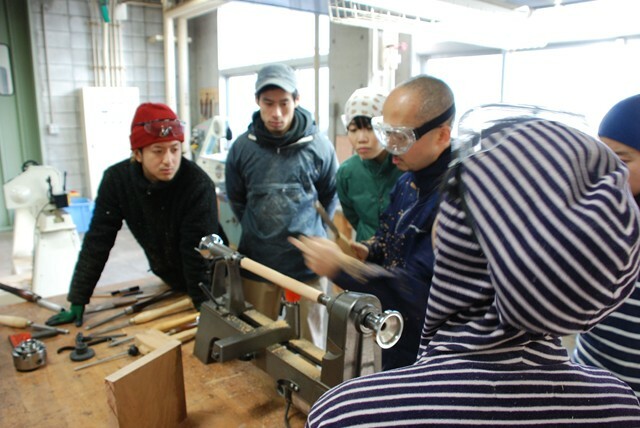 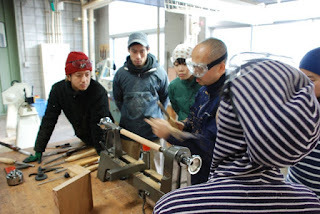 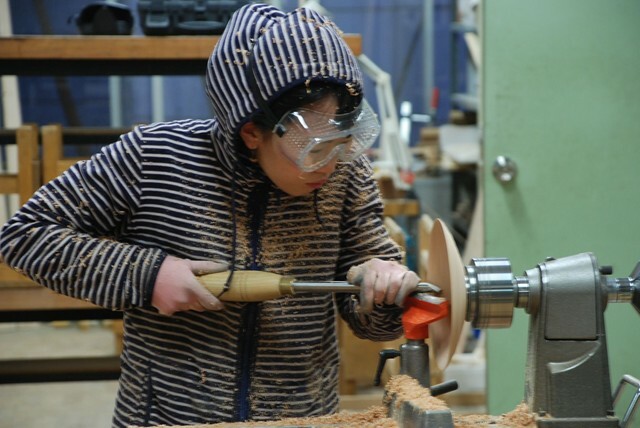 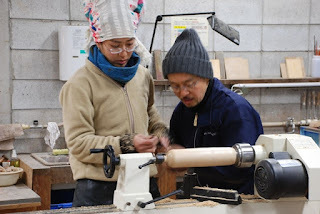 2011 intensive course of basic woodturning in Tokyo University of the Arts.